(i) Go to the Google+ homepage and sign in your account. (ii) Just next to the option ‘Share what’s new’ is a camera icon.Click on it. (iii) You will see three options listed:add photos, create an album, instant upload. There’s a tiny arrow present at the bottom of the list where two more options are given. ’Take a photo’ and ‘from Google drive’. 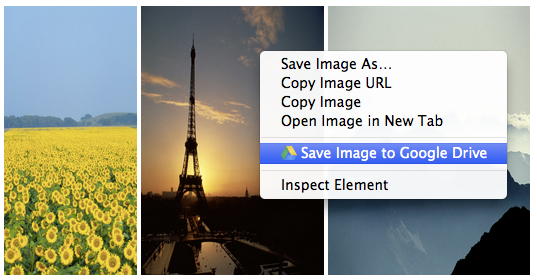 (iv) Click on the Google drive option to upload photos from your Drive account. 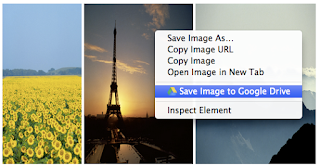 (v) After selecting the photos from Google drive you will have the option to edit them,tag them, add images or remove them. You could also add text to them and share within a circle.